The Sustainable Seafood Coalition (SSC), coordinated by ClientEarth, recently began collaborating with the Conservation Alliance for Seafood Solutions. The alliance is one of the organisations behind a new website, FisheryProgress.org, which offers information on the progress of collaborative projects aiming to make the world’s fisheries more sustainable. Overfishing and unsustainable fishing practices pose a threat to the health of our oceans, and the long-term existence of the fishing industry. In recent years, fishers, businesses, governments and campaigners have been increasingly working together to tackle these challenges. 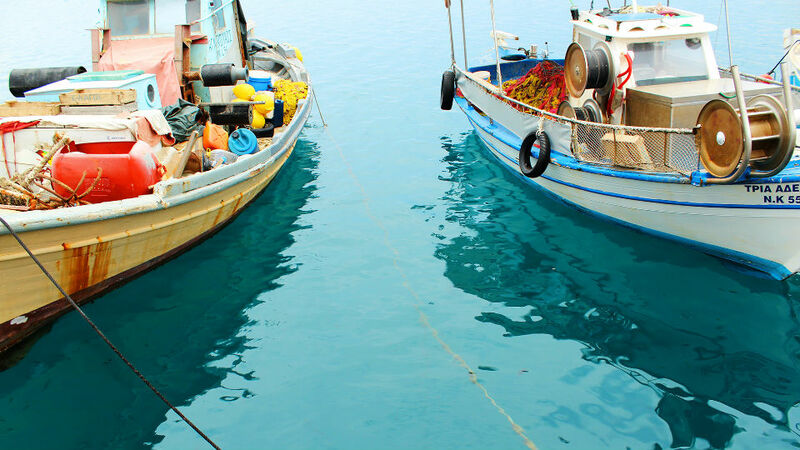 Globally, many collaborative initiatives – known as Fishery Improvement Projects (FIPs) – exist to use the private sector’s influence alongside governments and campaigners to address problems in a fishery. However, information about them has been difficult to collect, and there was no common benchmark to measure their progress. A new website seeks to change this by providing a central information base on the status of ongoing FIPs. FisheryProgress.org will be a valuable resource to those interested in bringing about positive change in fishing practices. For instance, it will make tracking progress more efficient, consistent and reliable for businesses investing in fishery improvements as part of their responsible sourcing commitments. Information sharing and joint engagement on FIPs is one of the Sustainable Seafood Coalition’s (SSC) key priorities. By allowing SSC member businesses to access information on the progress of active Fishery Improvement Projects, FisheryProgress.org will be a valuable tool to support the SSC’s collaborative efforts. FisheryProgress.org is a partnership between the Conservation Alliance for Seafood Solutions, which connects North American conservation groups working with businesses on seafood sustainability, and FishChoice, an online sourcing tool connecting seafood buyers to suppliers of sustainable seafood products. ClientEarth recently became a collaborator organisation with the Conservation Alliance. When an FIP requests to be included in the site, FisheryProgress.org staff conduct an initial information review to confirm that it meets the Conservation Alliance’s guidelines, which serve as the foundation for the site. Staff also review FIPs’ progress reports once a year to ensure the information is accurate. Learn more about the site at www.FisheryProgress.org, and the SSC at www.sustainableseafoodcoalition.org. This entry was posted in News on November 17, 2016 by alicebartz. At the launch of the Wales Seafood Strategy in Cardiff, the National Procurement Service pledged to serve only ‘verifiably sustainable fish’ across the public sector – a commitment we at ClientEarth fully encourage. “Claiming that Welsh seafood is sustainably sourced because 75% of Welsh coastlines are protected is misleading. Marine protection and seafood sustainability can go hand in hand, but one does not necessarily result in the other. 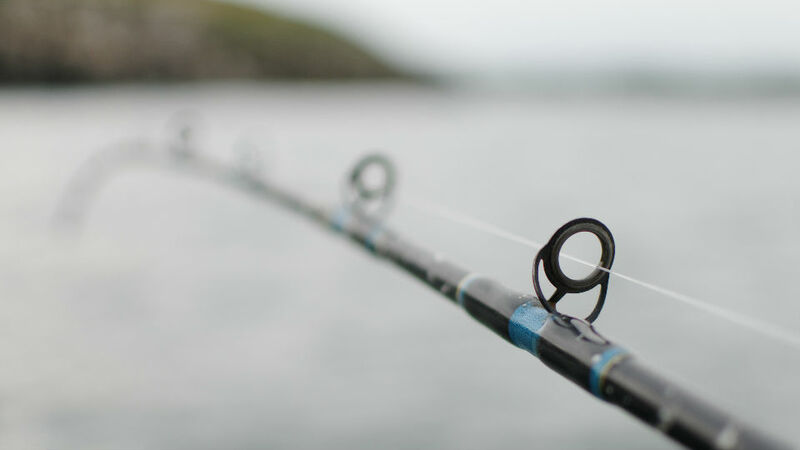 As part of the Sustainable Seafood Coalition (SSC), UK businesses across the seafood supply chain developed minimum standards for responsible sourcing and environmental claims. These provide clear and consistent meaning to sustainability claims on seafood sold in the UK. To claim seafood is sustainably sourced, SSC members ensure it is certified to a third party standard or equivalent. This would cover criteria such as stock health, bycatch, management practices and impacts on the environment. This entry was posted in News on November 7, 2016 by alicebartz.